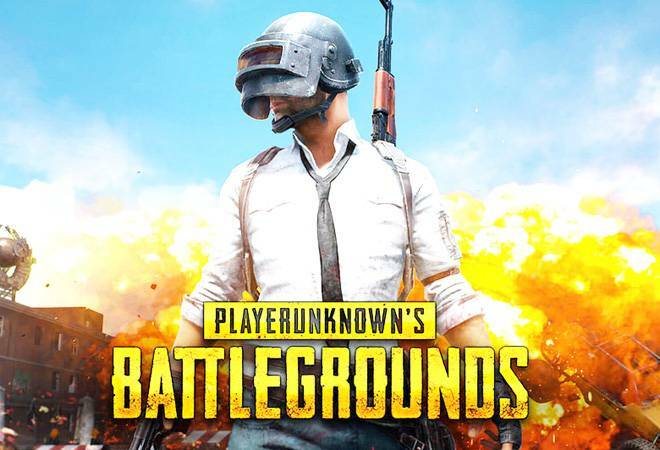 PlayerUnknown's Battlegrounds' (PUBG) developer, Tencent Games rolled out a major update that will upgrade the game to the new 0.10.0 version. Besides some minor game play improvements, the update will bring the new Vikendi snow map, a 6km x 6km map, for the classic mode. Other three maps are called the Erangel, Miramar and Sanhok. PUBG Mobile update is currently available on both the Google Play Store and Apple's App Store. For the Android version, the size of the update is over 1GB. The map is also rolling out for other versions of PUBG, including the PC and console versions. The update will bring the Vikendi snow map, an isolated Northern resort island in the shadow of Mount Kreznic. However, the Vikendi's game play hasn't been enabled yet, despite it being built into the update. An announcement from the PUBG Mobile official Twitter handle has said that the new map will be available for in-game download from December 20 at 5:30AM (IST), and for matchmaking from December 21 at 5:30AM (IST). Post the download, users will be able to pick the Vikendi snow map for solo, duo and squad games. The update will also bring two brand new items exclusive to the map; the G36C Assault Rifle (which replaces the SCAR on Vikendi) and the Snowmobile to navigate its icy terrain. #Vikendi, a 6km x 6km snow map, is coming! It will be available for download at 0:00 UTC on 20th of December 2018, and available for matchmaking 24 hours later. We recommend downloading the map first once available! #winterwinterchickendinner. The version 0.10.0 will completely overhaul the in-game replay system, putting the gamer into the director's chair to edit clips, create 3D camera movements and share it with friends. PUBG is also planning to release a patch later on to add new elements to the game, including different vehicle dynamics, footprints and vehicle tracks and more. PUBG Mobile is one of the most popular games on the mobile platform. It recently had won the Google Play's "Best Game of 2018" award.